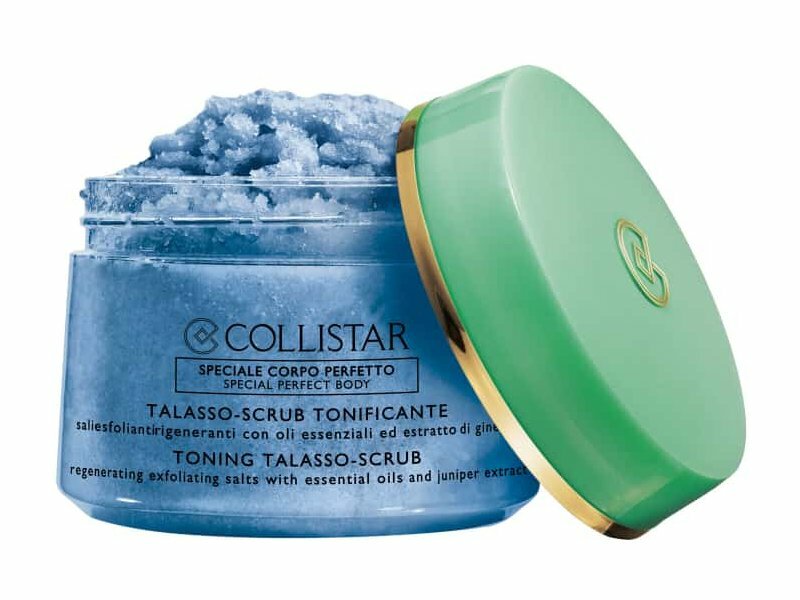 Creator of the first ever Talasso-Scrub, Collistar has formulated this exclusive specialty by combining the benefits of thalassotherapy and aromatherapy with the incredible properties of prized Sardinian Juniper. 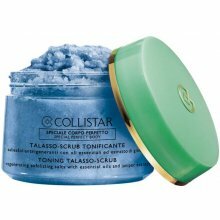 Smooths and regenerates with a blend of sea salts and Sardinian Fleur de Sel. Tones and eases tiredness thanks to extraordinary extract of juniper. Hydrates and nourishes with oils of mastic, sesame and grape seed.